God calls parents to teach and disciple their children. 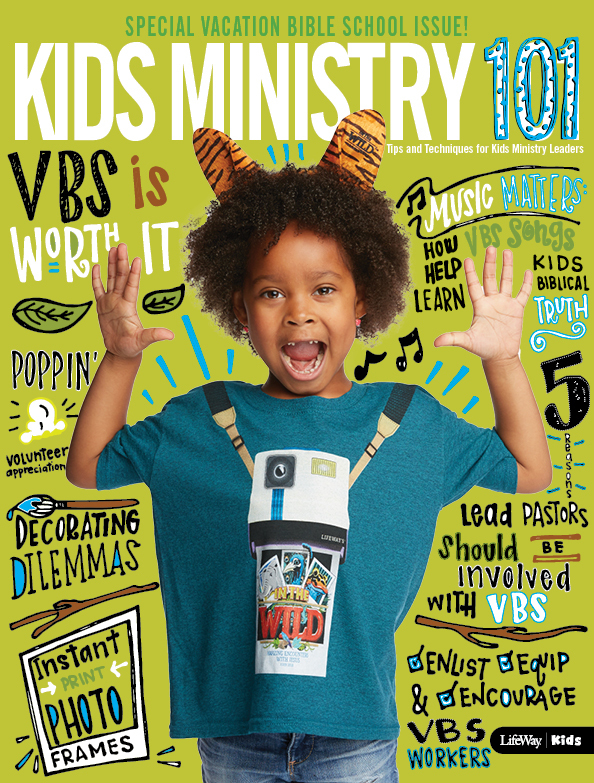 Kids ministry is great, but we serve as a partner with parents to help kids hear, know, and do God’s Word. 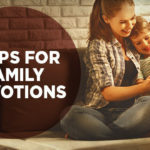 Here are a few resources that can help your kids ministry partner with parents…and can help parents with the hard work of parenting. ParentLife Magazine – Information about parenting bounds–in magazines and online. But much of that information ignores God’s plan for parents and children. 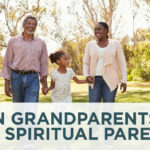 ParentLife magazine offers help for parents, guidance on development, and tips for strengthening relationships…and includes the spiritual part of life. ParentLife is committed to helping equip parents to build strong, godly families, by focusing on the needs of the whole child, from prenatal to preteen. 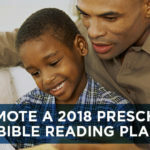 Also, each month, ParentLife offers a one-page ministry tool for preschool and children’s leaders, highlighting articles and ways those article could help parents in the church. Check out the October 2011 flyer. KISS Connection – I’ve blogged about the Kids in Sunday School (KISS) Connection before. 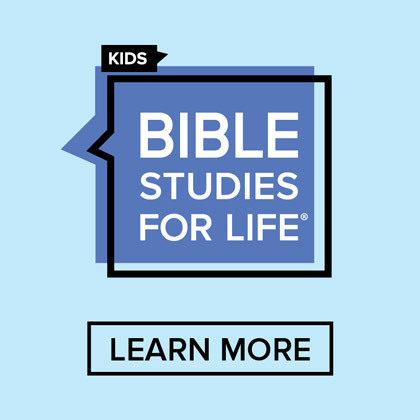 If your church uses Bible Teaching for Kids or Worship KidStyle, this weekly e-mail message could be a helpful tool for parents. 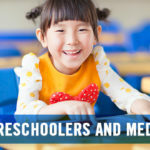 Each week’s message contains short simple activities that parents can use to connect and extend learning at home. The Parent Adventure – You can help parents learn and grow by providing some training sessions for them. 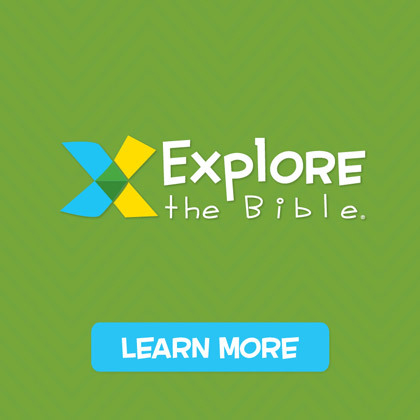 The Parent Adventure is a 7-session Bible study that helps parents connect their children to God by teaching them to love Him and pursue His purposes for their lives. 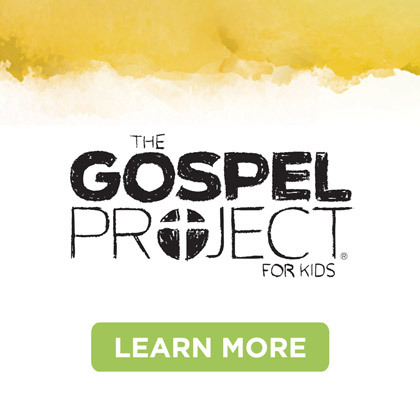 Through DVD and casual group discussions, parents can learn ways to help their kids grow spiritually. 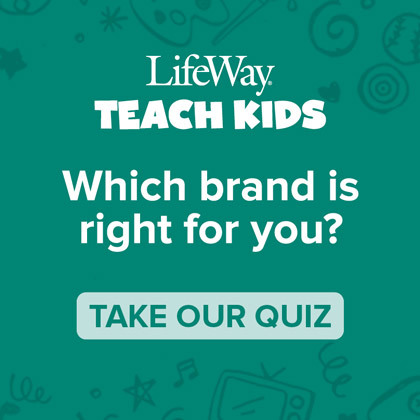 These are some resources from LifeWay that could help you and your parents. There are lots of other resources out there, too. What resources or ministry ideas have helped you connect and partner with parents?